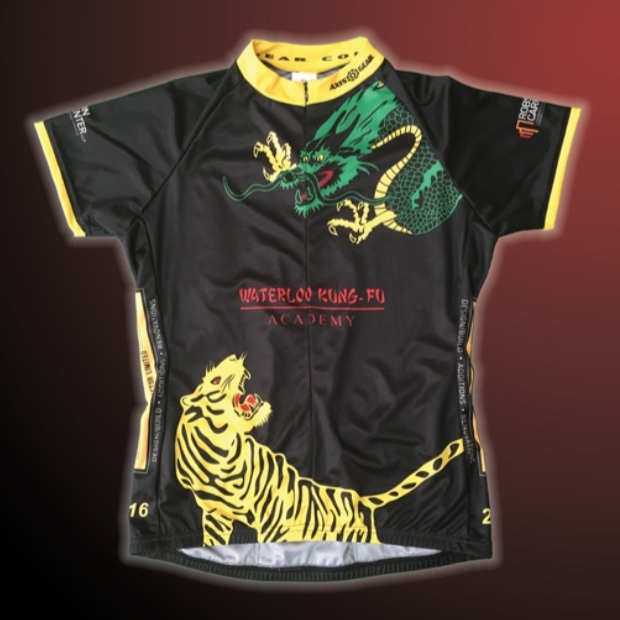 Our in-house store offers everything you need to equip your Kung-Fu journey! 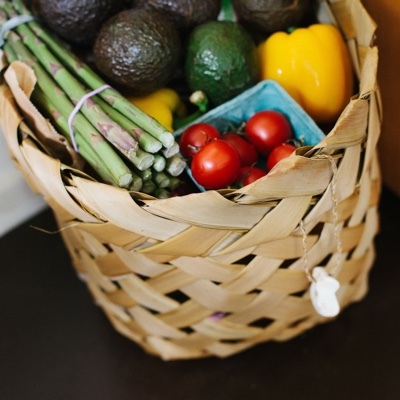 Inventory and Pricing: see our Current Price List. 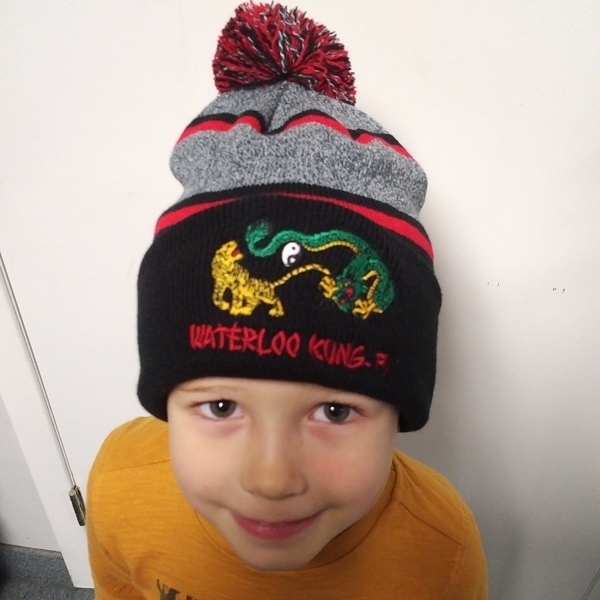 Visit the Store during academy hours or contact us to arrange pickup or shipping. Payment Options: Payment methods include debit, cash, cheque and Email Money Transfer. New Student Handbooks Are Available! 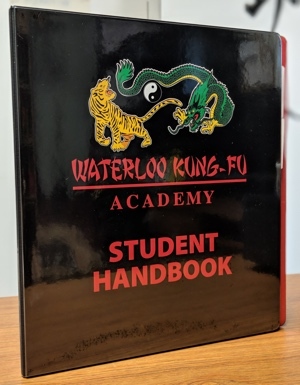 The WKFA Student Handbook is an important part of the curriculum and your journey at the Academy.